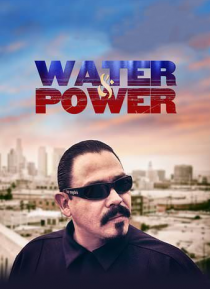 'Water & Power' tells the story of two brothers nicknamed Water & Power by their hard working father who was an irrigation field man for the famed Department of Water & Power of Los Angeles. From the blue-collar housing projects of the City's Eastside to the very corridors of power where deals are made in the City of Angles. W&P explores a cautionary tale with a Chicano twist.